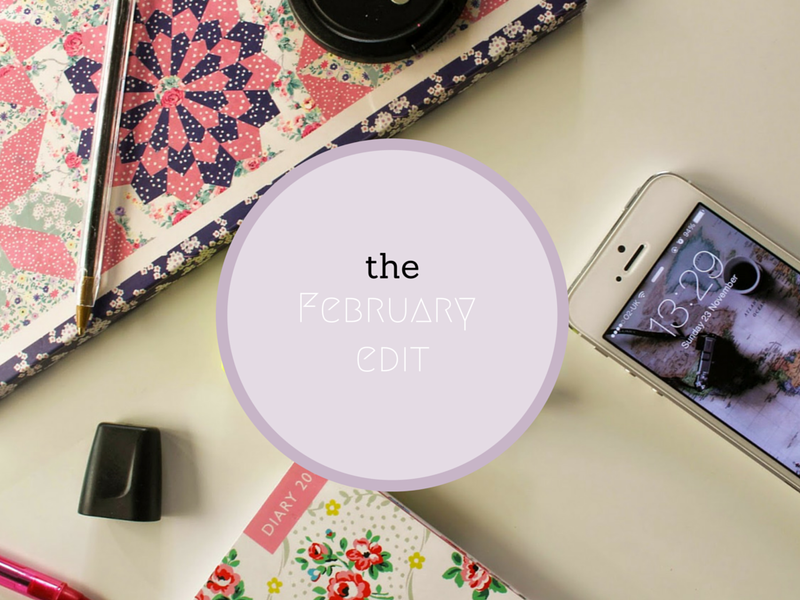 This is a new feature to my blog this year and you all seemed to enjoy the monthly roundup in January so here we are at the end of another month and so here's my February edit. What's been going on on my blog this last month? This hasn't been the most motivational month and if Monday's post is anything to go by(if it actually goes up), I'll admit that I've not been happy with my blog over the past month and have felt very overwhelmed by things on and offline and so blogging has taken a backseat and has therefore left me thinking about the future of my blog and wanting over the next few months to get my blogging mojo back and decide what I want to happen to my blog. 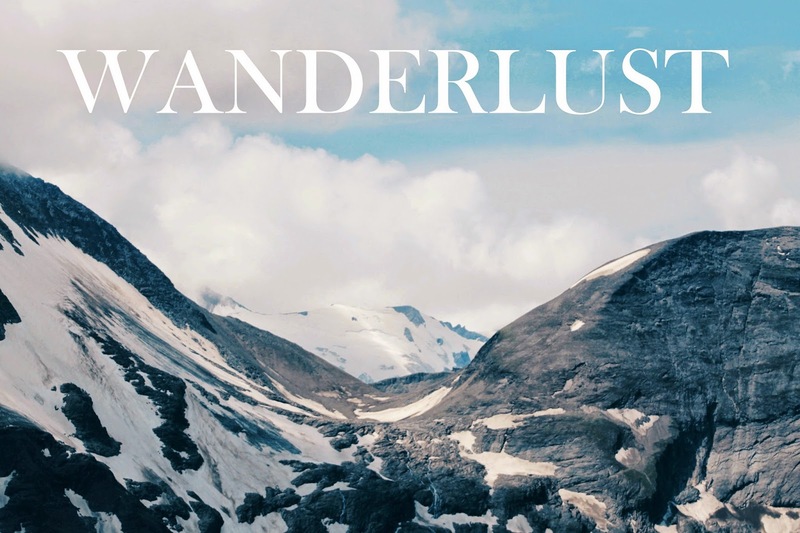 But anyway, I started my posts off this month with sharing a review of my favourite moisturiser and then sharing with you some of the countries I want to visit in the future as wanderlust filled my body again this month. 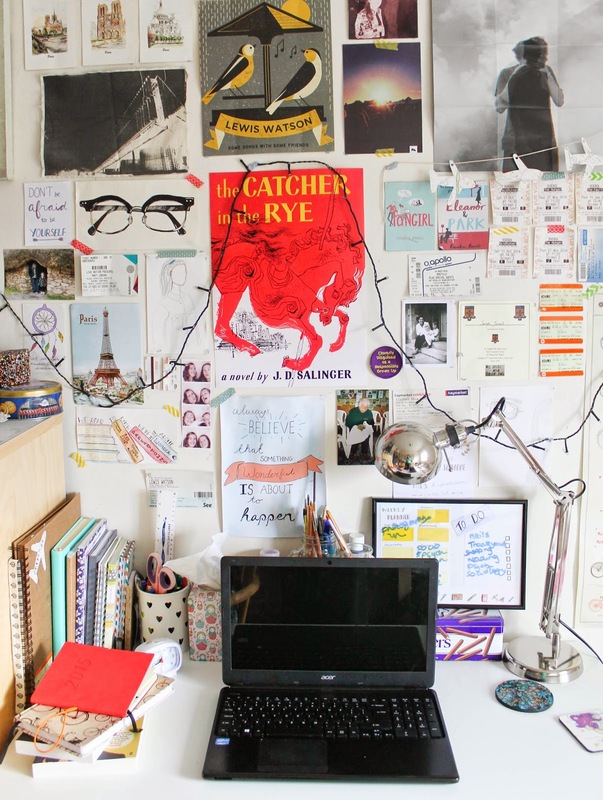 As a promise to get up more Recently Read posts this year, the seventh edition went up followed me giving some tips on creating a productive work space. 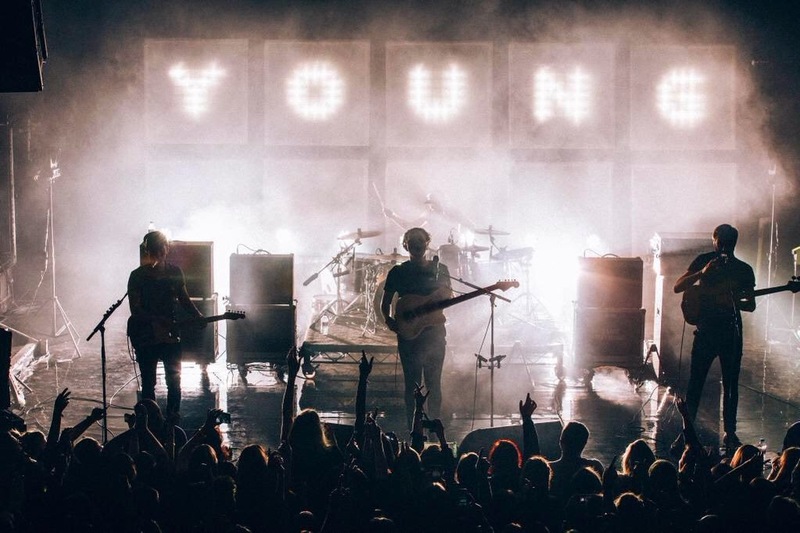 I then had a Monday off before returning with an account of the Saint Raymond concert which I went to. 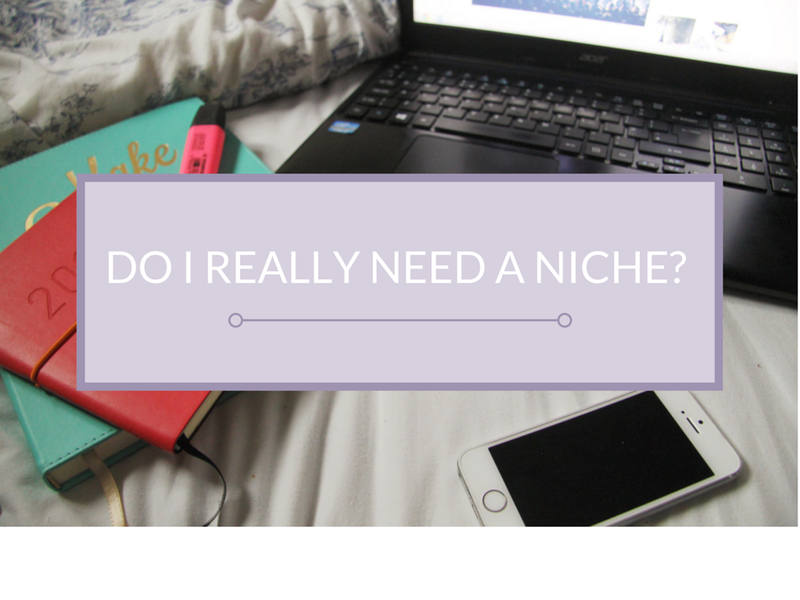 Lastly, I posted "Do I really need a niche?" which is something I've been wanting to write for a very long time and I've finally done it and I hope i got my point across. What blog posts have I enjoyed this past month? A post I read that I found was really relate able was Jenny's post "How to Deal With an Introvert" and is one that everyone should read because it's weird that not enough people know about introverts and extroverts. If I was you I'd expect a travel related post that I loved each month as this month it's "10 Useful Travel Websites"; I think this will be a great post to refer to in the future when planning travel. Finally, I loved Anouska's post entitled "The Fear of Falling Off the Blogging Band Wagon". Especially with how I've bee feeling towards my blog this month, it was nice to read this post and not feel alone in feeling overwhelmed by blogging. What I've been lusting after: The Maybelline Leather Effect Colour Tattoos. What's coming up next month? I'm not going to lie, I'm not too sure which isn't too good but I think it's going to be quite a personal month next with posts about film photography, high school and some revision tips that you always seem to find helpful. If there's anything you'd like me to write about or give an opinion on please let me know! My March To Reads: The History of The Kelly Gang I'm having to read for college and I should have finished it by now but wow it's a hard read and it's far from my kind of book so once I finish, I think I'm going to read E.Lockhart's new book The Disreputable history Of Frankie Landau-Banks and When Mr Dog Bites if I have time and fingers crossed for another Recently Read next month. My February Playlist: This isn't the longest playlist I've done so I apologies but there's some great songs on there this month so I hope you enjoy! Thanks for reading this month and if you're new hello! What've you been up this month?